For fans of low-priced, high-specced smartphones (just about all of us then), the incoming OnePlus 2 is a flagship phone to keep an eye on. The handset launches on 27 July - in a virtual reality demonstration no less - and its makers have just revealed another of its key features. That feature is a fingerprint scanner, but not just any fingerprint scanner: OnePlus promises the "refined and lightning quick" sensor will work faster than Apple's Touch ID technology. "The average person checks their phone over 200 times per day. If you spend just three seconds inputting a PIN number or pattern, that's over an hour of your time gone each week," point out the OnePlus number-crunchers. 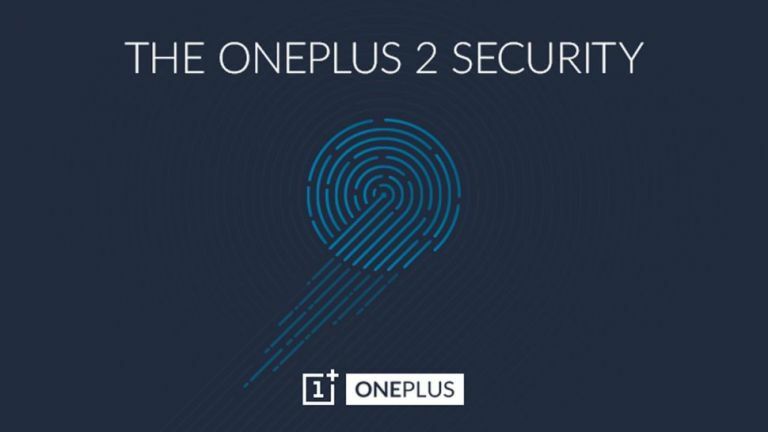 Of course fingerprint scanners can be used for more than just unlocking your phone - they can also tie into social networks and mobile payment apps to prove you are who you say you are, so it's good to know the OnePlus 2 is going to have one on board. OnePlus says the new sensor will be one of the most advanced yet released, and you'll be able to store up to five fingerprint profiles on your OnePlus 2. We also know the handset is going to offer USB Type-C for faster charging and data transfer. The Chinese manufacturer has also confirmed the phone will be running the Snapdragon 810, but that's as much as we have as far as official specs are concerned - everything else is just educated guesswork until the reveal at the end of next month.